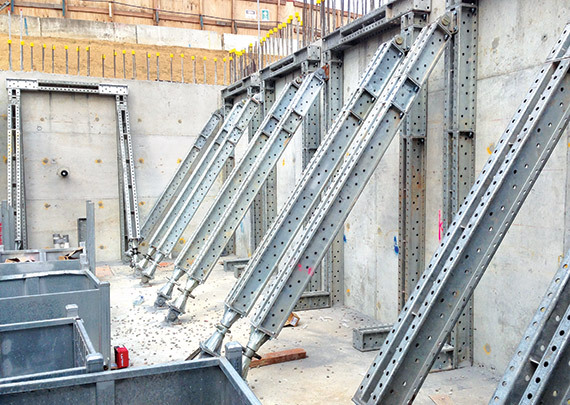 Shore 400 is a multi-purpose structural propping and shoring system providing heavy-duty propping, particularly in building refurbishments. 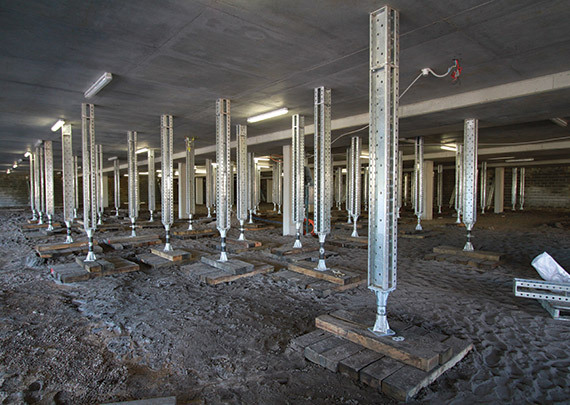 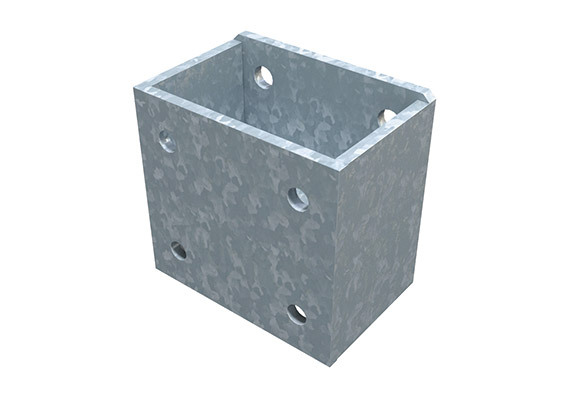 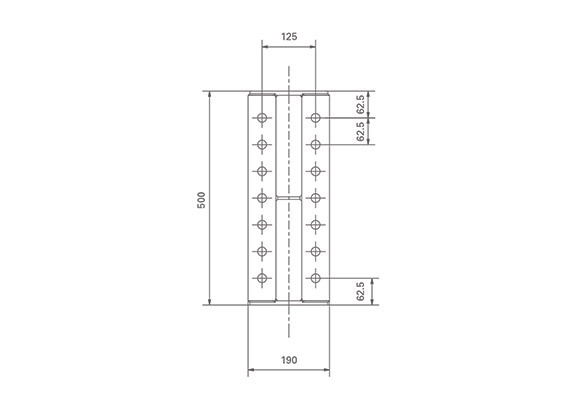 Shore 400 is a modular underpinning system providing high load-bearing capability with versatility and ease of assembly onsite. 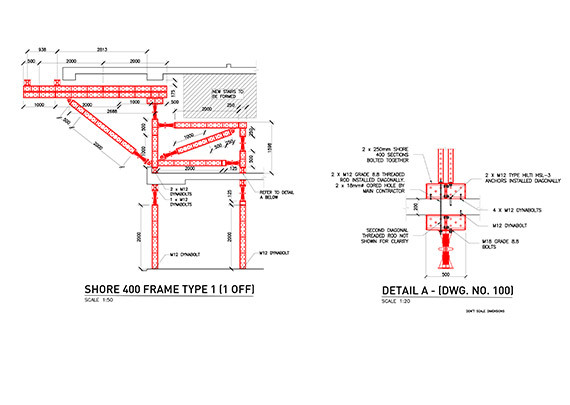 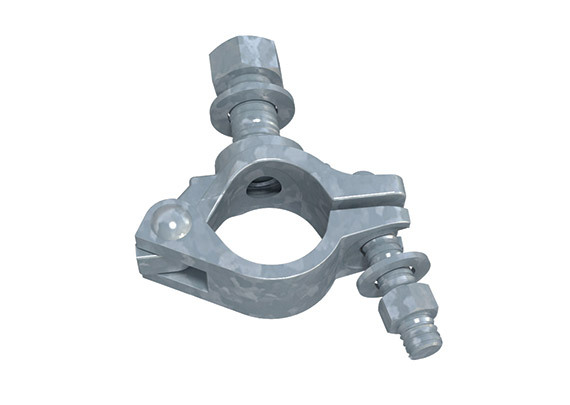 It’s a custom solution without the cost and difficulty associated with fabricated structures. 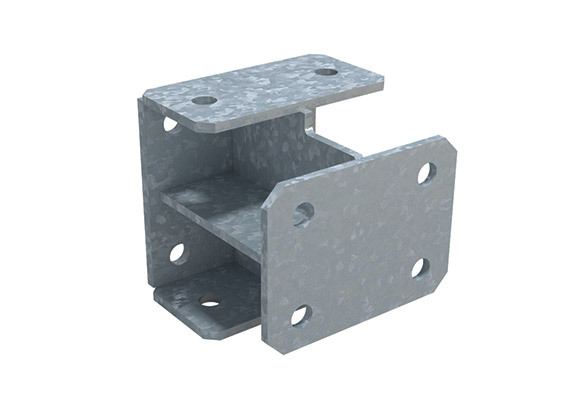 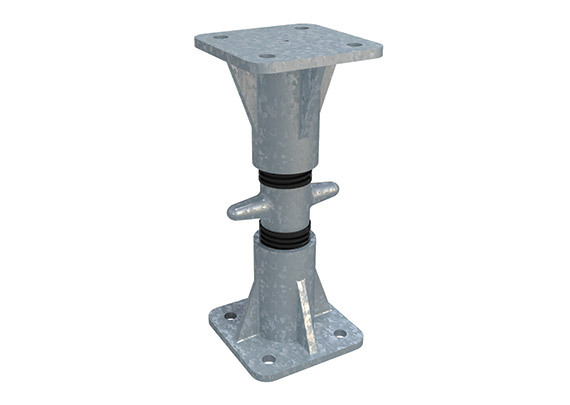 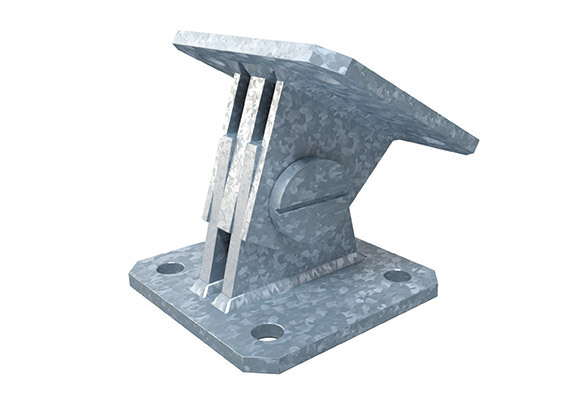 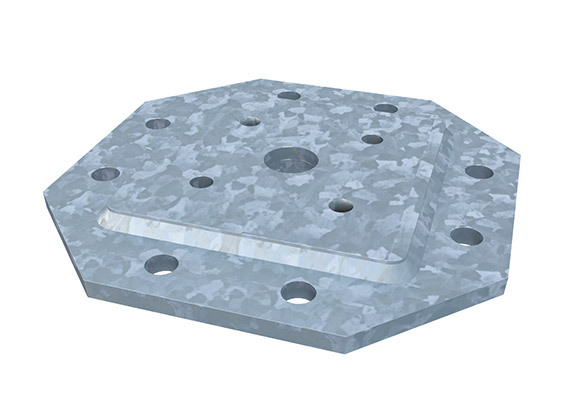 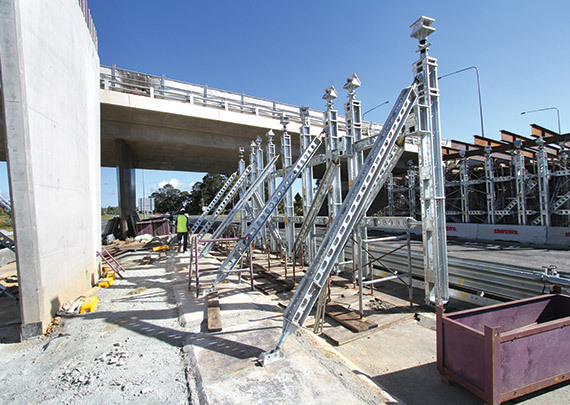 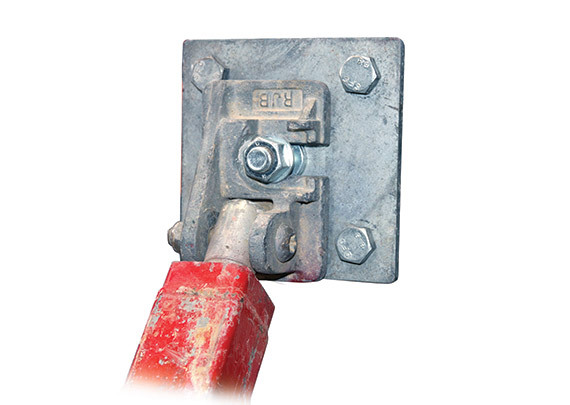 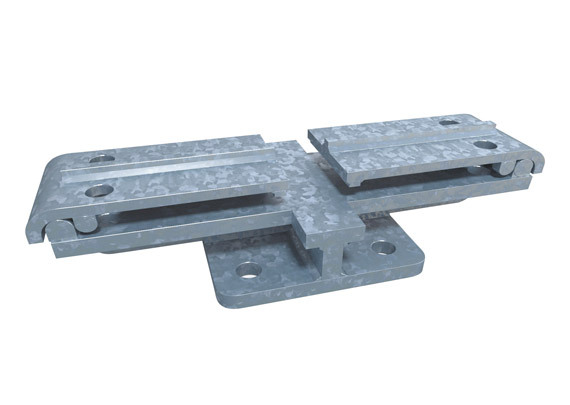 Maximum flexibility is achieved with standard components allowing a wide variety of tower and truss designs, with a range of accessories such as screw jacks, ricking heads, needle beam fixing clamps and transfer fixing plates completing the highly versatile solution. 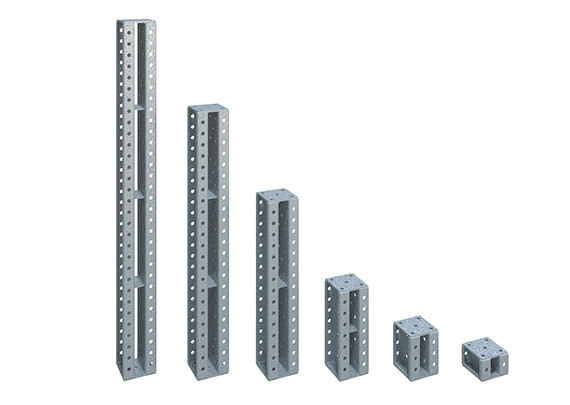 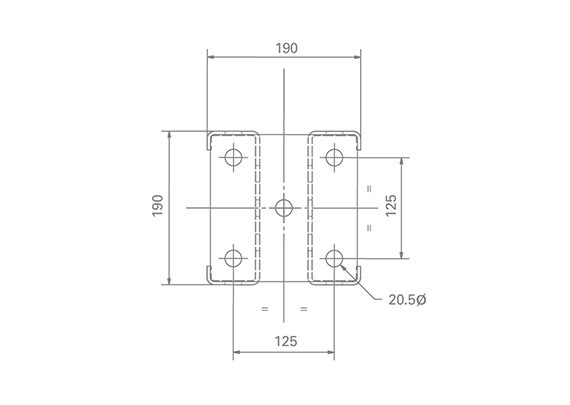 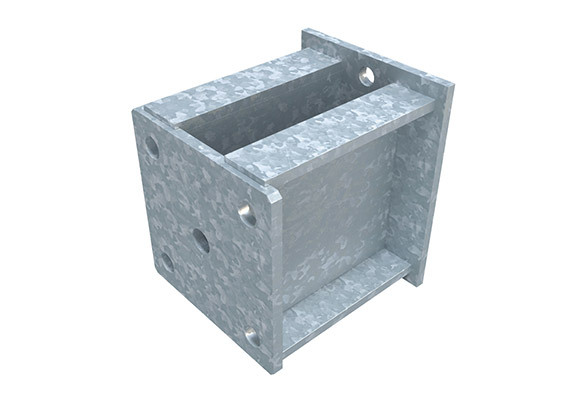 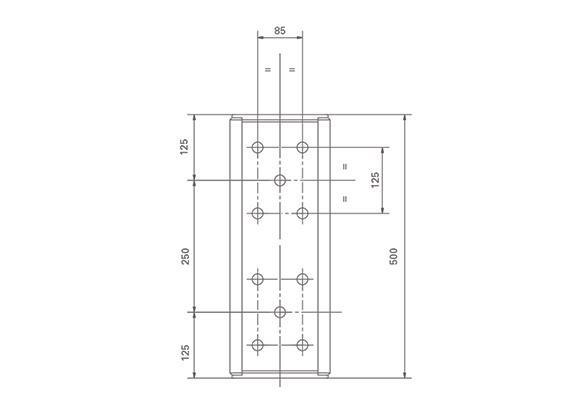 All components have been sized to allow manual handling where necessary, while providing the high load capacities and low frame deflection demanded by today’s construction industry. 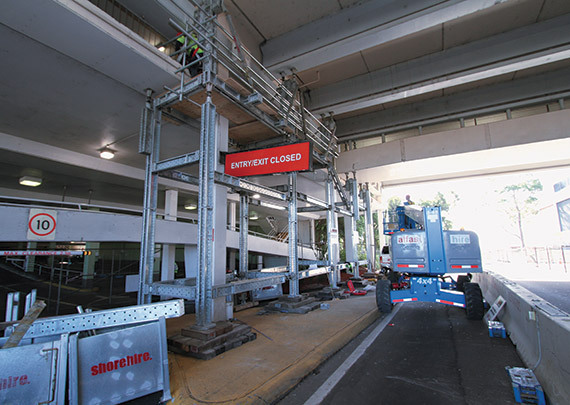 Shore 400 is a highly adaptable propping system and when combined with Shore 100 and Shore 1000 provides one of the most flexible and capable systems on the market. 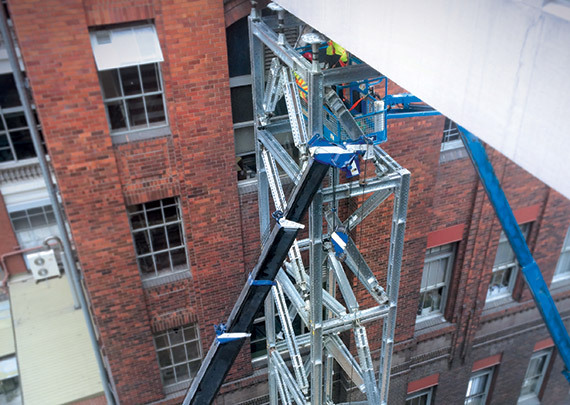 Shore 400 has been used in a range of projects including Ultimo, Lilli Pilli, Manly and Kembla Grange.